Having been born and raised in Southern California, I am proud to serve Lancaster and the surrounding communities as your local Farmers® agent! As a 2nd-generation Farmers agency owner and with over 20 years of personal experience working as an agent, I have the knowledge and skills to help you better understand your coverage options--whether that's auto, home, life, business insurance and more! 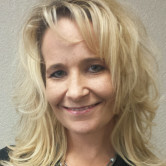 At my agency, we believe in going out of our way to deliver a top-notch customer service experience! 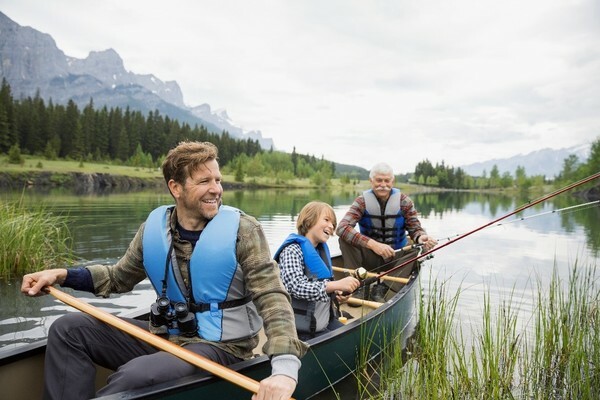 For me, insurance is about real people making real connections, something that you can't get with a 1-800 number insurance company! When we sit down together, I will take the time to get to know you and your family's needs in order to provide guidance to help you select the best insurance for your situation. I bring a very family-oriented approach to insurance. In fact, I grew up around Farmers insurance! This agency has always been a family affair - I purchased this agency from my father a few years ago, and I retain his family values today. In my own life, I've been married for over 18 years now, my husband and I have one son, and he keeps us pretty busy. When we can, we love spending time together, going camping or spend the afternoon at the beach. If you are another local family in Lancaster, come to an agency who understand what family means - both from a personal perspective, as well as from an insurance standpoint! 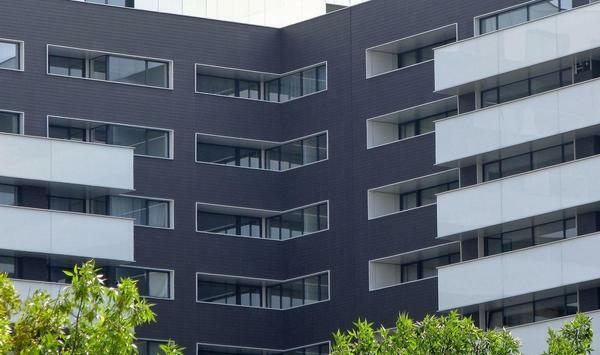 Give me a call at (661) 948-3249 and I'll be happy to answer any questions you might have. 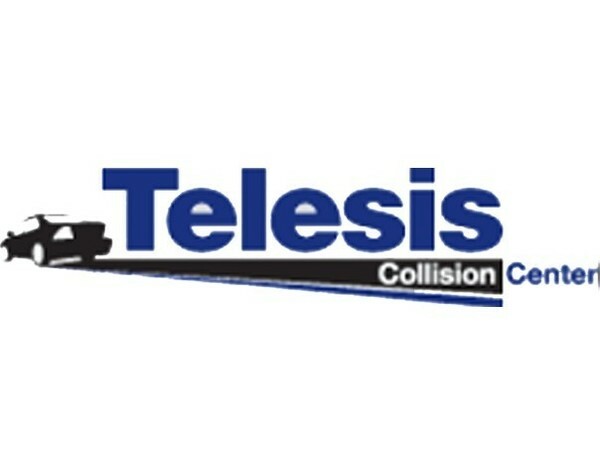 Telesis Collision Center are a great local auto body and collision repair center! I've taken my car there myself, and they do a great job! They also have great and friendly customer service. Best of all, they're a Farmers preferred vendor and their services partner perfectly with my auto insurance policies! 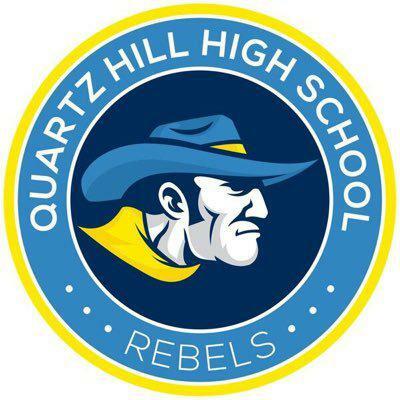 I'm proud to be the school sponsor for Quartz Hill High School! 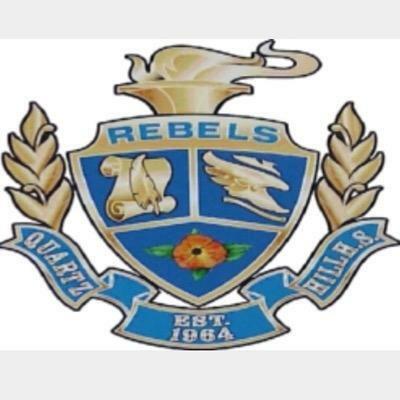 I'm a proud sponsor of their athletics program. Proud to support my alma mater! 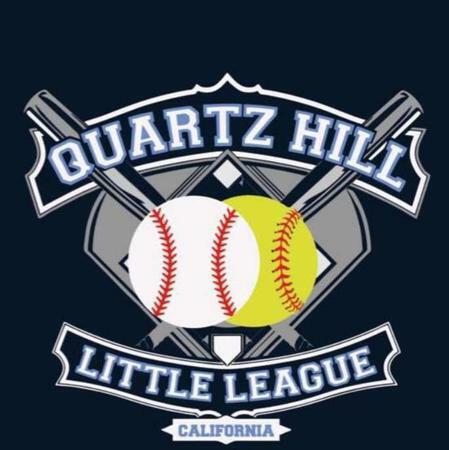 I'm a proud supporter of the Quartz Hill Little League team. After 63 years of service, I value the all volunteer service they offer our community. I'm a proud supporter of Quartz Hill Baseball. Baseball is part of the fabric of America and our kids learn teamwork, integrity, and positive group dynamics. Great products. Professional and very well informed about the policies and policy options. Took my entire life/work needs into account and helped me confirm the coverage was right. Great environment and a wonderful person to know. 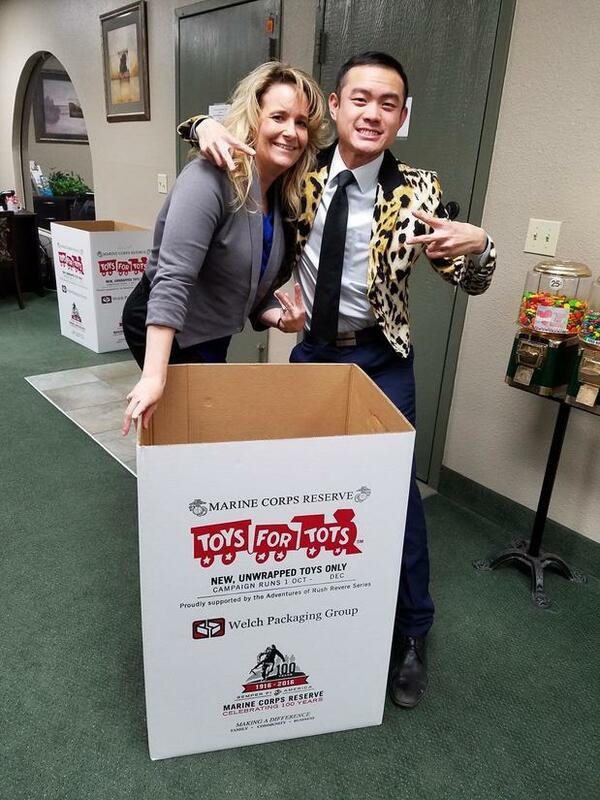 We love supporting local youth!